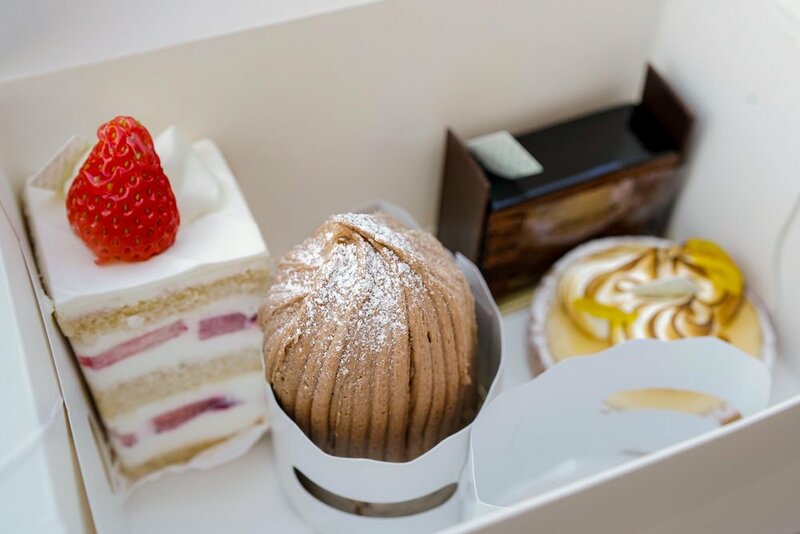 ﻿Tokyo is not only a heaven for sushi lovers, beef lovers and ramen lovers, but also a dessert heaven. 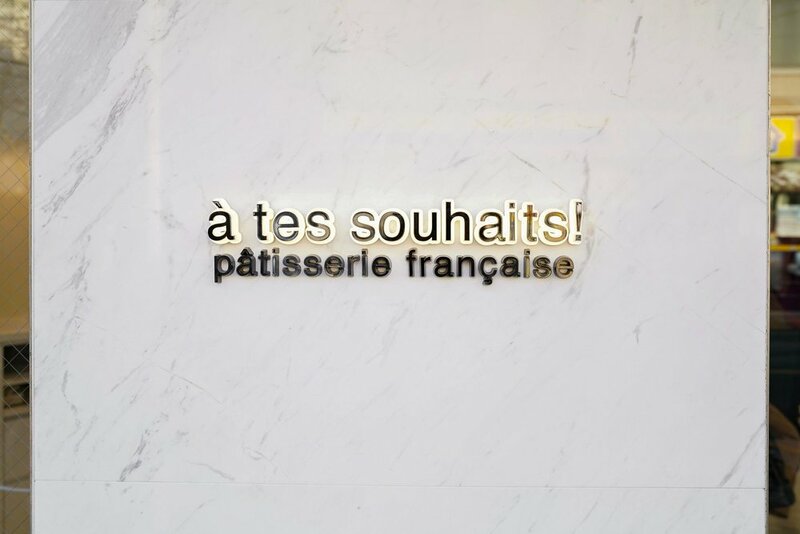 If you love desserts, you shouldn't miss out ‘a tes souhaits’ as it has been ranked No.1 cake shop in Tokyo for continuous years according to Tabelog. 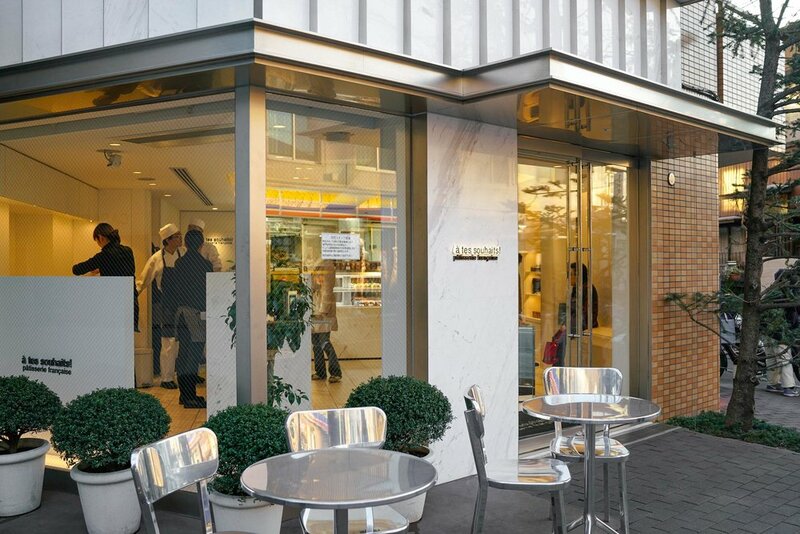 The awarding-wining chef-owner Hideki Kawamura opened a tes souhaits in 2001 in this residential neighbourhood in between Nishi-Ogikubo and Kichijoji. It is not that hard to find if you walking down the main street from either Nishi-Ogikubo station or Kichijoji Station because there's always long queue in front of the shop, especially on weekends. There's no dine-in area, i rarely travel there for cakes only. But there are two tables in front of the shop, you can eat there if you want. This time, we arrived after after lunch time, luckily there was no line in the shop front. 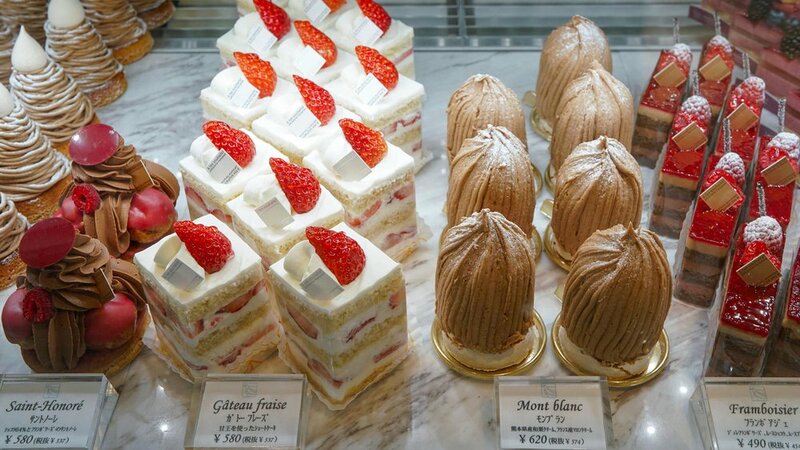 All the cakes looks mouth-watering thus I did encountered a difficult time picking a few favorites. 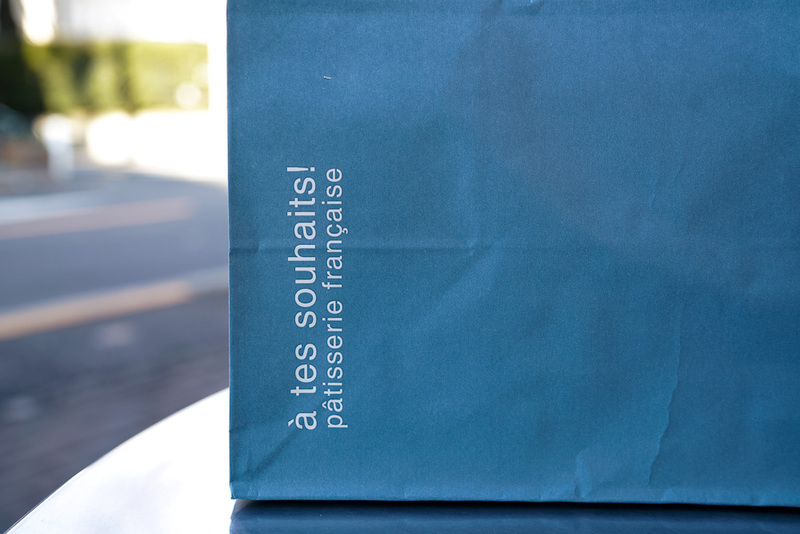 Shortcake and mont blanc are my all-time favorite, which are also the best-sellers at a tes souhaits. 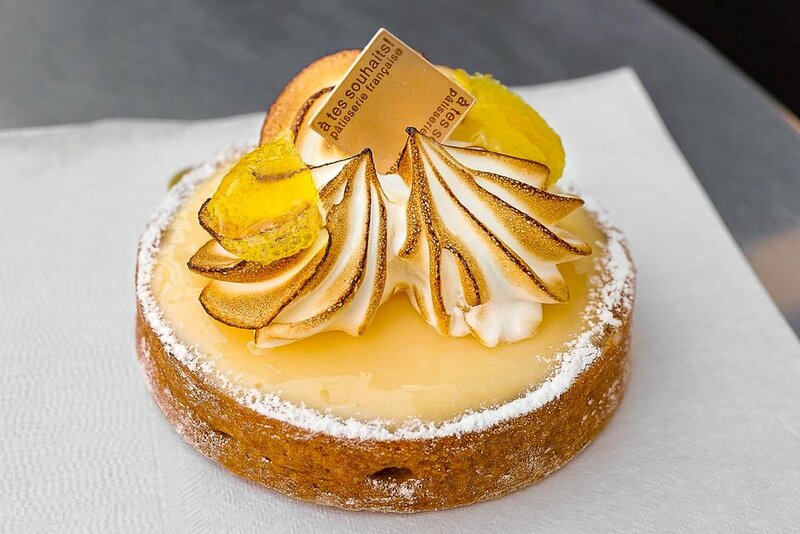 Besides the old classics, my parnter chose Lemon tart, dark chocolate cake and a yuzu macaron. 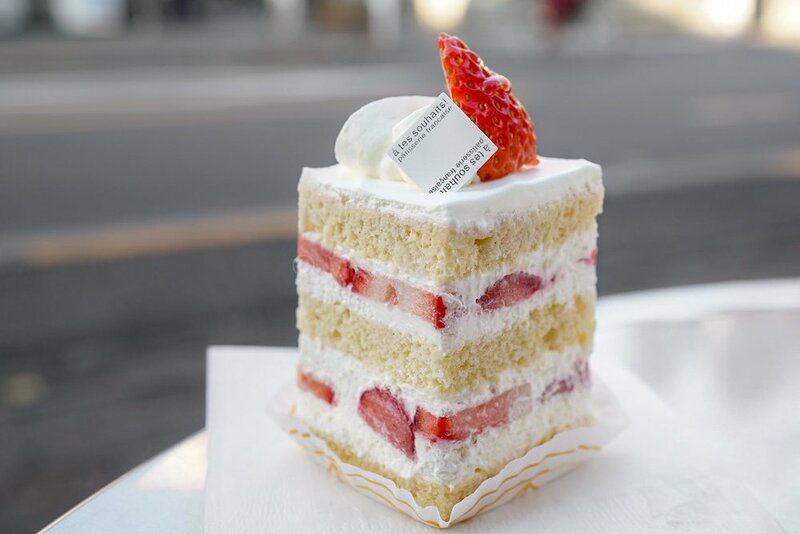 Strawberry shortcake in Japan is always delicate, especially the one from a tes souhaits. Pillow-soft sponge that full of delicious tastes of japanese eggs, cream is no doubt fresh and light. One thing to highlight here is the Amaou strawberry from Fukuoka - it was so juicy and sweet that enhance the texture and tastes of the whole piece. Fruits are changed by season, such as persimmon in autumn, peach in summer, but nothing would defeat my love to berries! Another one that you shouldn’t missed out here is the signature Mont Blanc, available seasonal from September to April in the second year. 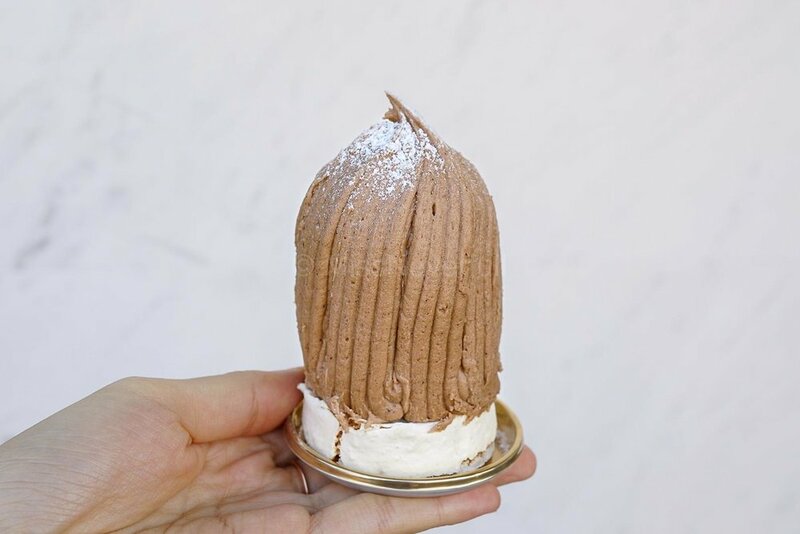 Despite its very different shape to normal mont blanc, the taste is out of the ordinary as well. 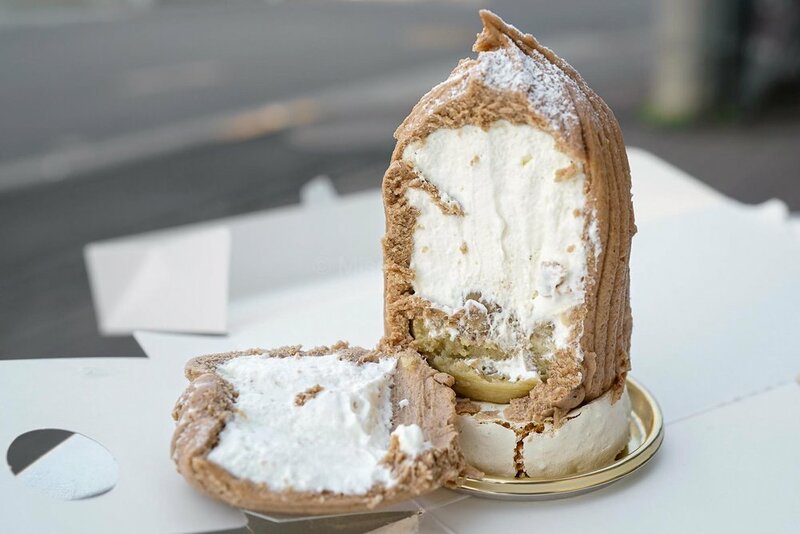 47% fat cream and chestnut cream made it a creamy and tasty outer-layer, fresh cream and candied chestnut bring a great balance. The ‘tart’ based it made of almond and meringue. Every bite gives an unforgettable aftertaste. 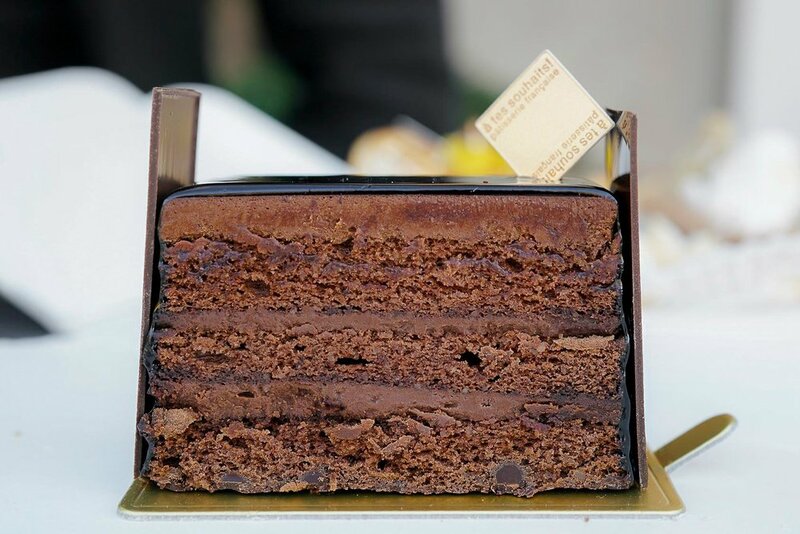 Chocolate lovers, the chocolate cake ‘Fortissima’ won’t disappoints you in all senses. 80% dark chocolate gives it has a deep and rich flavor, although the texture is a bit dry for my liking, its smoothness and dense tastes made it.. The most impressive part is the dark chocolate glaze which was perfectly done. There's nothing spectacular about this slice but simply delicious. 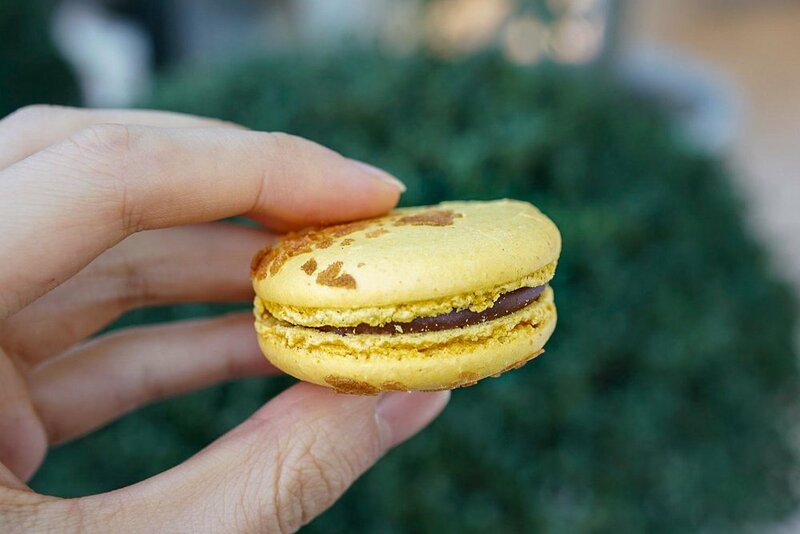 The yuzu macaron has large room for improvement compare to Pierre Herme. I didn't expected much on the lemon tart, but it was unexpectedly good. The tart base was buttery, inside, the lemon custard was delightly balanced. The refreshing aftertastes made it a great piece to wrap up.